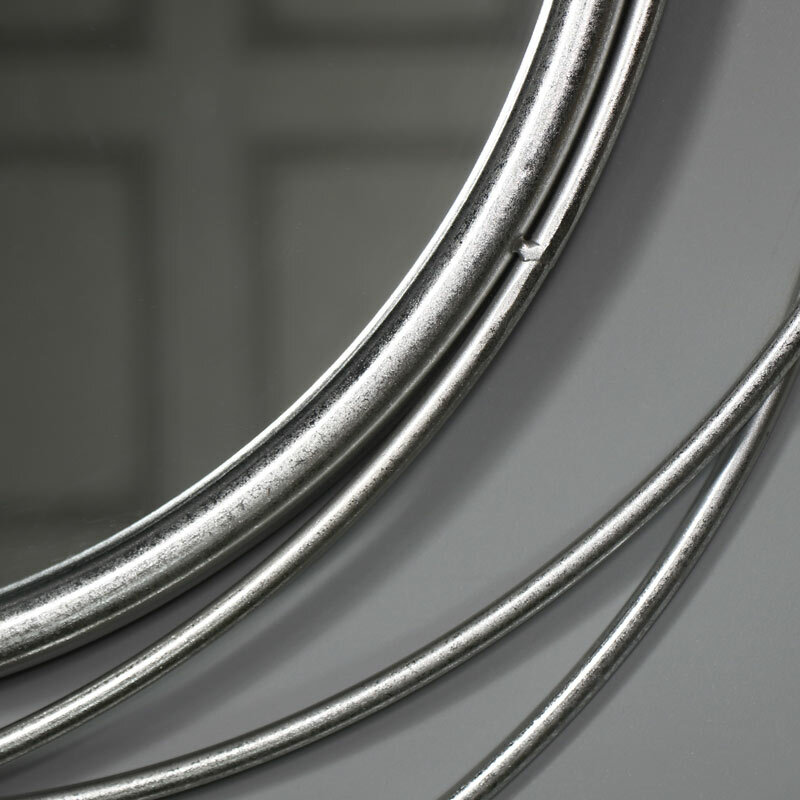 This antique silver coloured swirl wall mirror will certainly make a statement in your home, adding the ‘WOW’ factor whether hung in your living room or hallway. 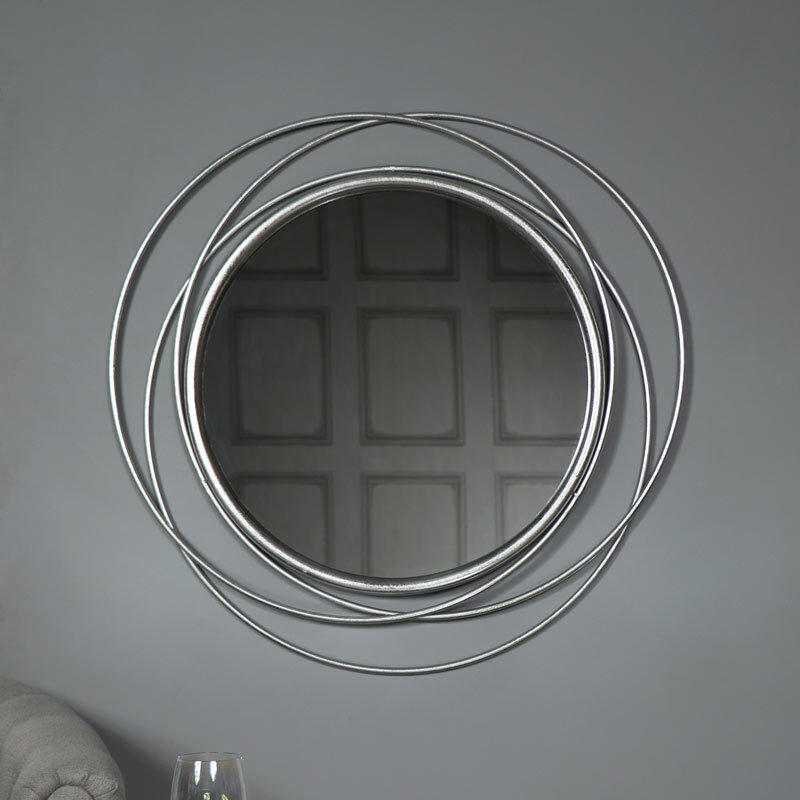 Stunning swirl design that surrounds the mirror, in a large design that needs to be seen. Beautiful modern, contemporary design that will complement your decor. Just the mirror you need for making a statement, just a little quirky but incredibly stylish. The mirror frame is finished in an antique silver colour. Easily wall mounted with a hook on the back.